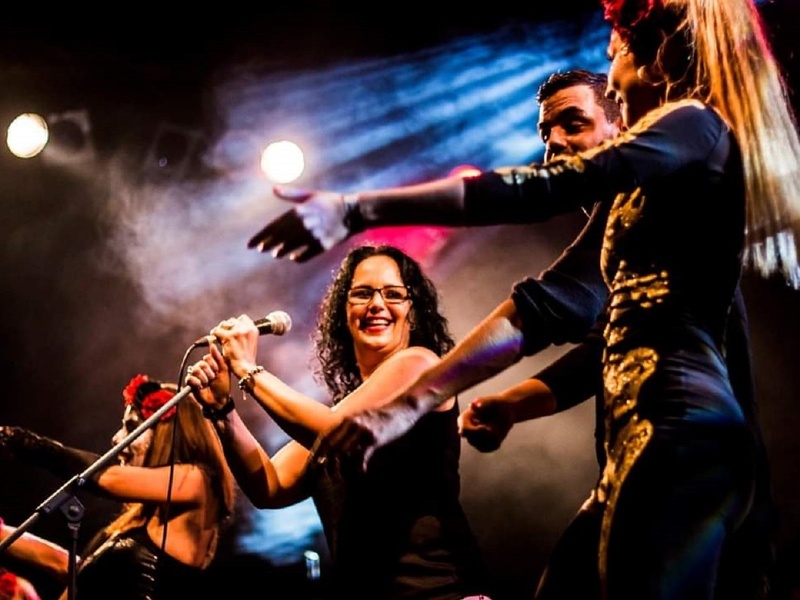 Mezcla Orquesta is a spicy mix of musicians from Latin America and beyond. Mezcla strives for a modern conception of traditional Cuban and Latino music with elements of jazz and funk. The music of Cuba, including its instruments, performance and dance, comprises a large set of unique traditions influenced by west African and European (especially Spanish) music. Due to the syncretic nature of most of its genres, Cuban music is often considered one of the richest and most influential regional musics of the world. For instance, the “son Cubano” merges an adapted Spanish guitar (tres), melody, harmony and lyrical traditions with Afro-Cuban percussion and rhythms (voc; p; g; b; dr; perc; trb; bs; trp; fl). Admission: seating CZK 370, standing CZK 250. Seats reservation is possible only if you buy a ticket. Thank you for understanding. Mezcla Orquesta 13.4 2013 v La Macumba!